EBPI is a biotechnology-based company specializing in the manufacture and custom application of simple, rapid, and cost-effective methods for detection and monitoring of toxic, mutagenic and genotoxic materials. 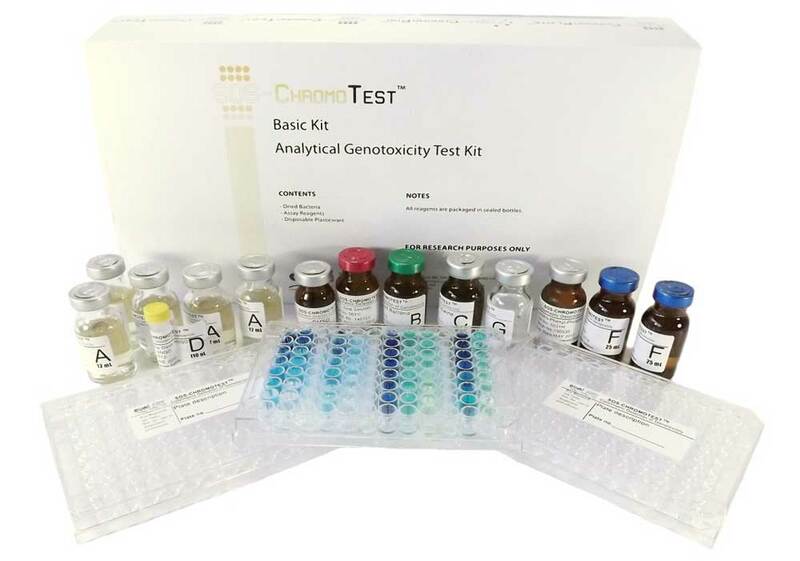 In addition to being used for evaluation of existing and new chemicals, the kits have found application in assessing environmental pollution risks in drinking water, wastewater, soil and air. We are a research and development-focused laboratory and manufacturing facility continually developing new testing procedures and easy-to-use testing kits for use by research laboratories around the world. A microplate version of the traditional "pour plate" Ames Test. 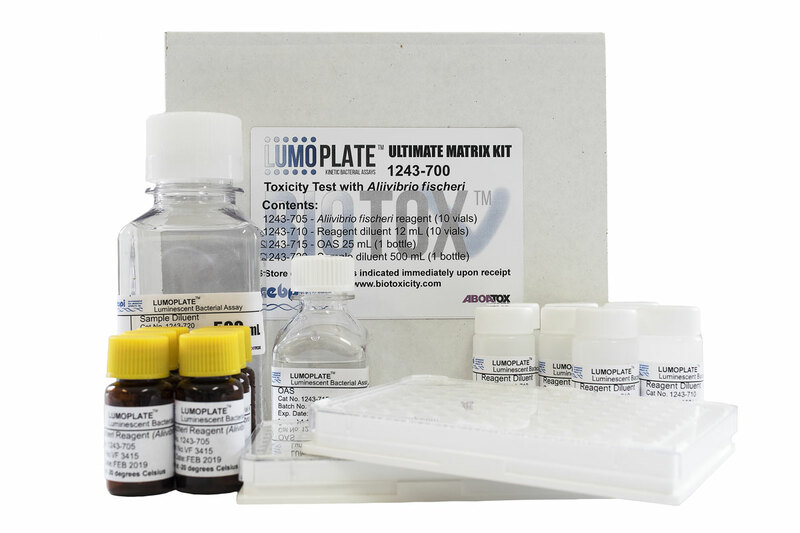 The Muta-ChromoPlateTM Kit is sensitive and user friendly. 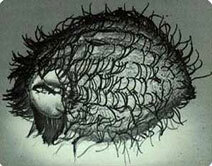 It is commonly used to detect mutagenic potential of individual chemicals or mixtures of chemicals in water, wastewater, sediment, air aqueous extracts, new chemicals, foods, cosmetics, pharmaceuticals and any other material that can be put into aqueous solution or micro-suspension, such that it can be taken up by the test strain. A microplate genotoxicity bioassay based on the primary response of a genetically engineered bacteria to determine DNA genotoxicity damage. 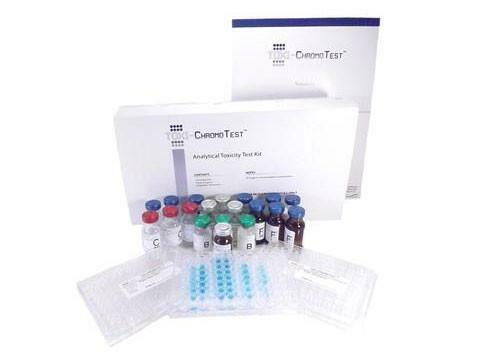 The SOS-ChromoTestTM Kit can be used to evaluate the presence of genotoxic agents in water, wastewater, sediment, air, chemicals, food, cosmetics, and for any material that can be put into aqueous solution or micro-suspension such that it can be taken up by the test strain. 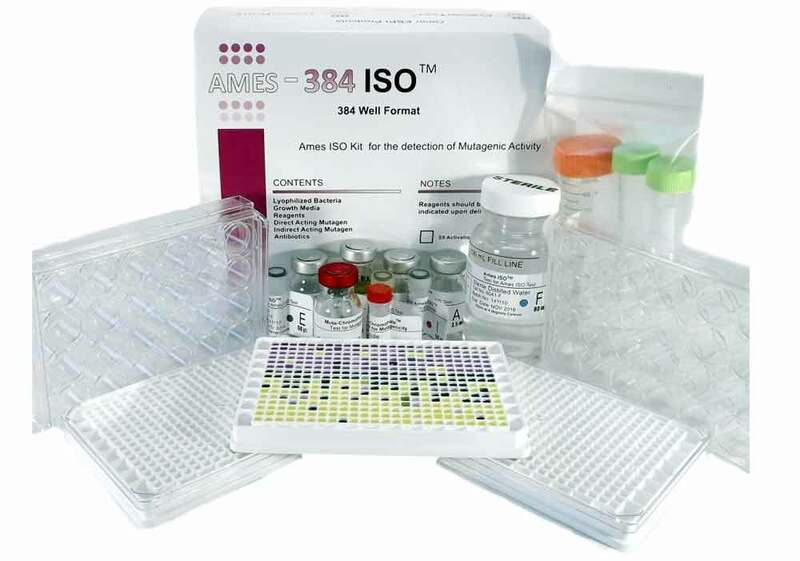 A microplate toxicity bioassay, EBPI has developed the UMU-CHROMOTESTTM into a simple procedure based upon the International Organization for Standardization protocol ISO 13829 (Water Quality- Determination of the genotoxicity of water and waste water using the umu-test), which can be performed easily in a non‑specialized laboratory. EBPI is currently carrying several preparations of high quality Aliivibrio fischeri test reagents to conduct rapid toxicity assessments in a wide range of environmental samples. The BioTox™ line of reagents and kits are designed to function independently and include all necessary components. 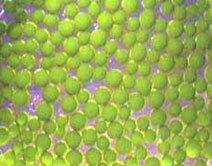 A microplate toxicity bioassay to determine acute or chronic toxicity in water, effluents, and other liquids. 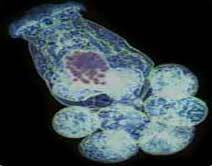 The Toxi-ChromoTestTM Kits endpoint is either partial or complete enzyme inhibition related to the toxic stress the test organism is exposed to. It’s endpoint is a simple color change that can be determined visually or using a plate reader at a wavelength of 610nm. A convenient test for quantitative measure of total coliforms and E. Coli bacteria. 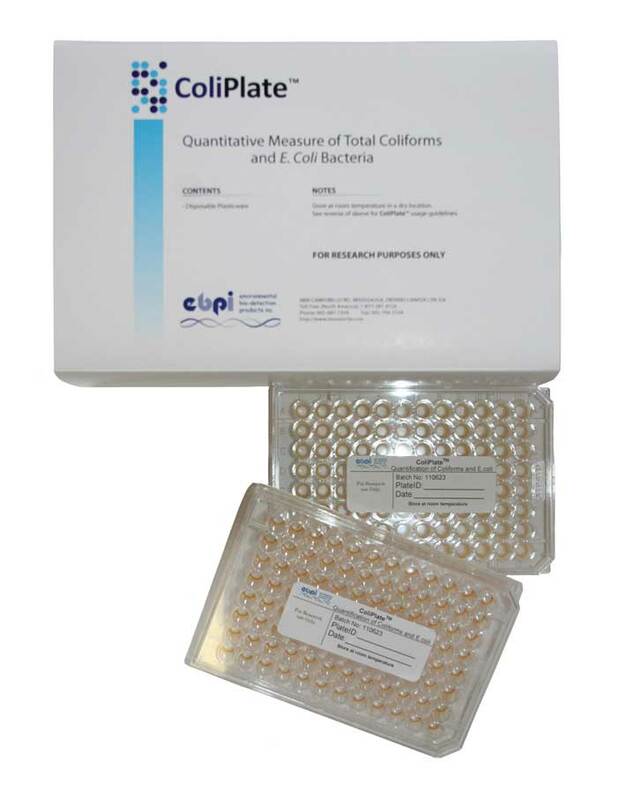 The ColiPlate test is designed to meet regulatory guidelines and quantifies density of target bacteria, coliforms and E. Coli, ranging from 5 to 5,000 colony forming-units (cfu) per 100 mL sample, without dilutions. 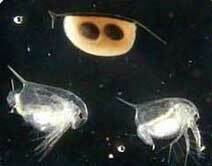 Shortly after the Deepwater Horizon's oil pipe break in the Gulf ofMexico,decision by government authorities along with management groups to use the marine microbiotest with Brachionus plicatilis (Rotoxkit M) for detection and quantification of the toxic hazard of the waters in the Gulf of Mexico was put into place. 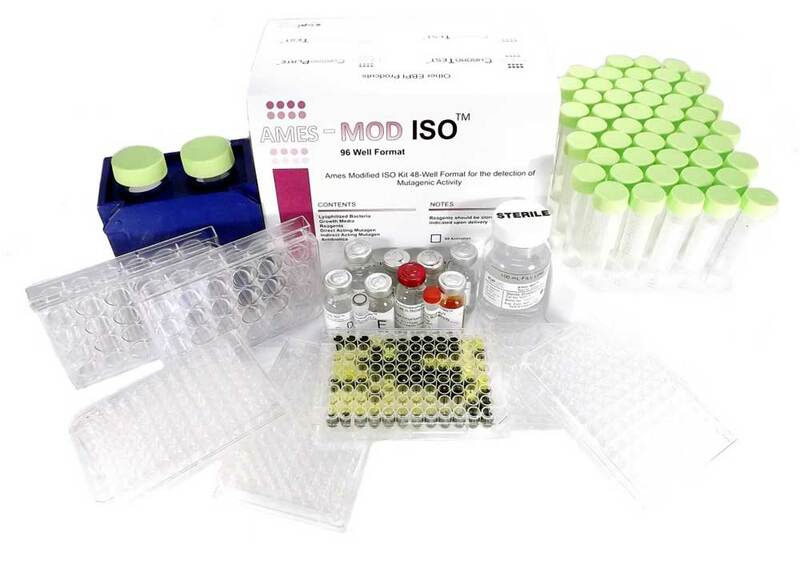 MicroBioTests Inc have developed these kits with ISO, EPA, and ASPM standards in mind. The full Toxkit line of products can be found under the MicroBioTests link on either main menu. 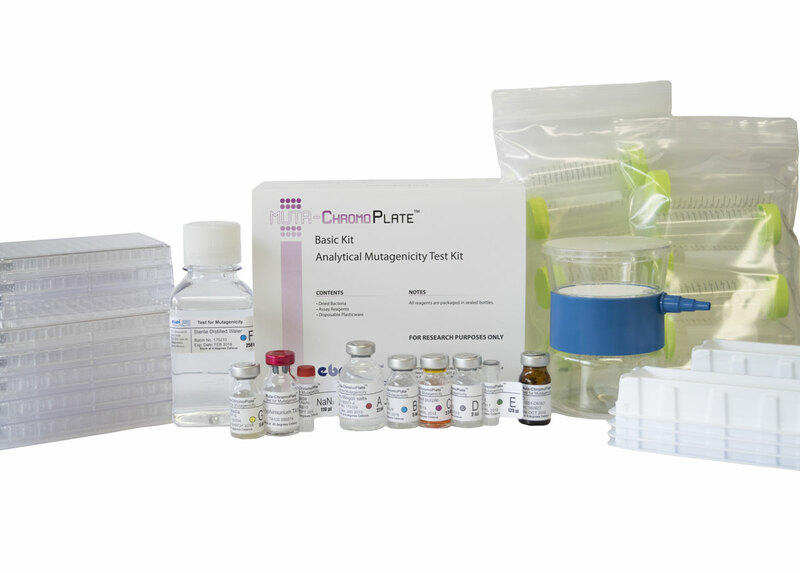 A complete list of components of these kits can be found under the "MicroBioTest - Component" link on the key concepts menu. 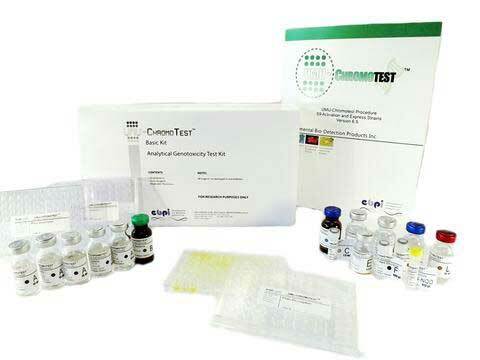 Please contact EBPI for further information regarding any of the toxicity testing kit manufactured or distributed by EBPI.